Roger Hinchcliff began fishing the river banks of Southeast Michigan over 38 years ago. 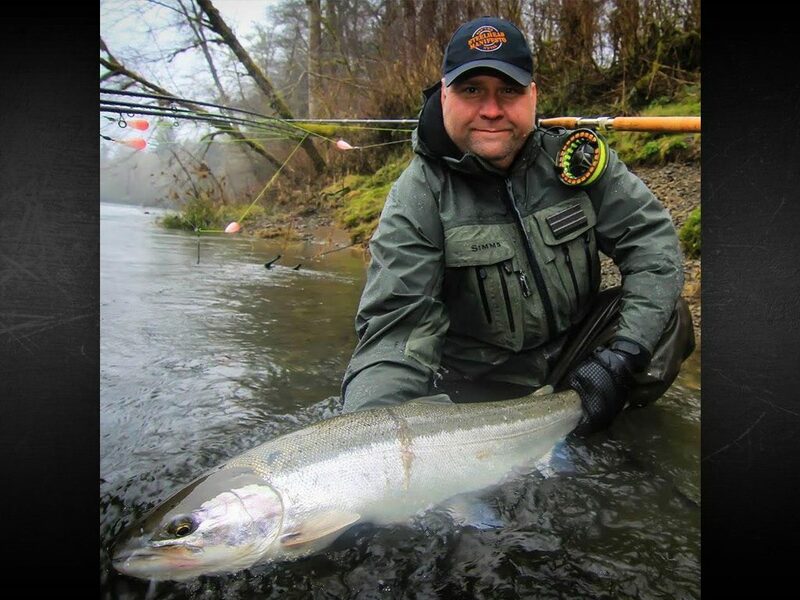 Considered an authority on steelhead fishing, he loves sharing his expertise with other anglers. Roger is a featured speaker, a popular blogger, and the successful author of many published articles. Roger also has several instructional videos on his YouTube Channel, Steelhead Manifesto, and two Facebook pages; an entertainment page—with memes and fish photos— which draws fans from around the world, and a Facebook forum page—a place to discuss tips, tricks, and tactics, among other topics. Roger’s passion for chasing steelhead all around the Great Lakes region, he says, started at first bite. He now spends every weekend—10 months each year— chasing and catching steelhead in Wisconsin, Indiana, Ohio, Pennsylvania, New York, the Olympic Peninsula in Washington, and Michigan. Roger is a pro staffer for several fishing companies; belongs to many outdoors/fishing organizations; and he offers his time to various conservation projects and river cleanups. Roger Hinchcliff is available for speaking engagements. Contact him at steelheadmanifesto@gmail.com, for more information. To learn more about steelhead fishing, visit Roger’s website at www.steelheadmanifesto.com.